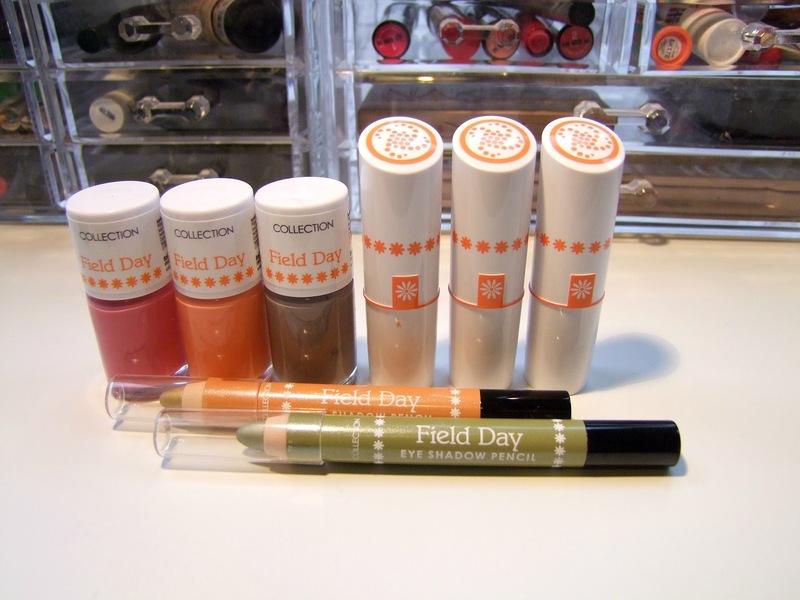 Collection Cosmetics introduce their new Field Day Spring makeup collection* and I cannot be more pleased! These bright colours are gorgeous and affordable. There are three nail varnishes, three lipsticks and two eyeshadow sticks that are pigmented and a lovely way to brighten up your makeup! I'm yet to swatch the nail varnishes since I currently have a navy blue nail varnish on which is typical me but since it was chip-free I couldn't bear the sight of taking it off! I imagine that since Collection's other nail varnishes have been very true to colour you can see from the bottle, with 2-3 coats these will look lovely. I've not tried a grey-ish nail varnish before despite me choosing a Nails Inc one in my Love Me Beauty Box (review to come soon) so I will have to try this out and report back. Loving the name of Peony though! These limited edition lipsticks look delightful. 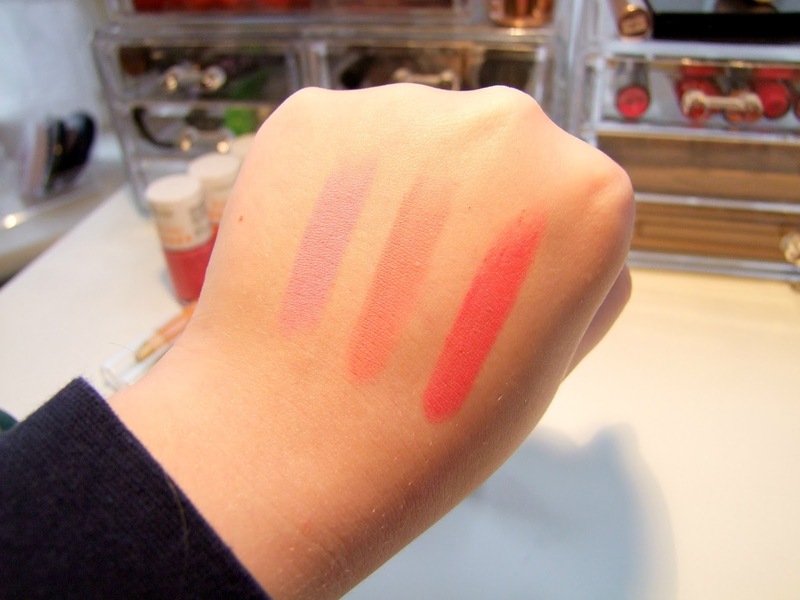 The first two are matte and the last a gloss. As you can tell from the swatches they are gorgeous colours. 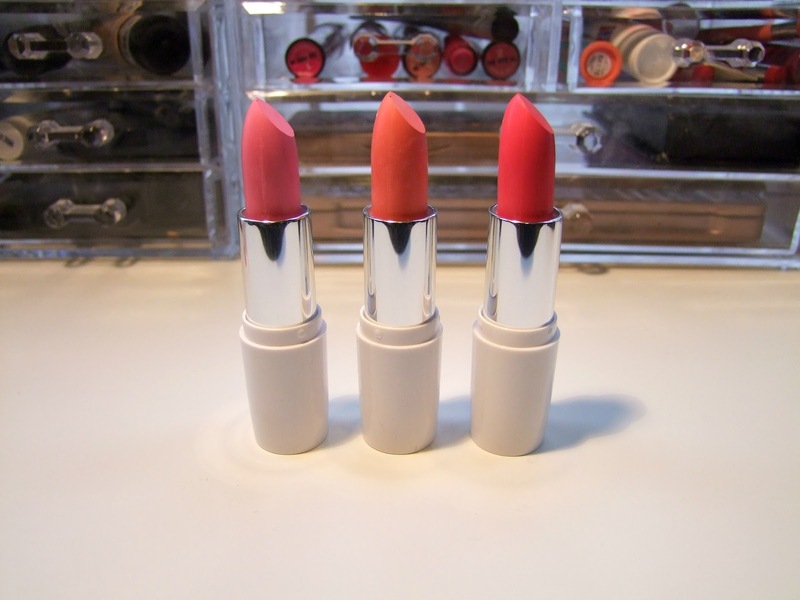 I tend to instantly pick up berry lipsticks when I'm in Boots or even when I have bought my Mac and YSL lipsticks, so these came as a surprise and I'm glad they only come in three colours otherwise I would have to have them all. In a way it's forcing me to expand my lipstick collection and try brighter colours. 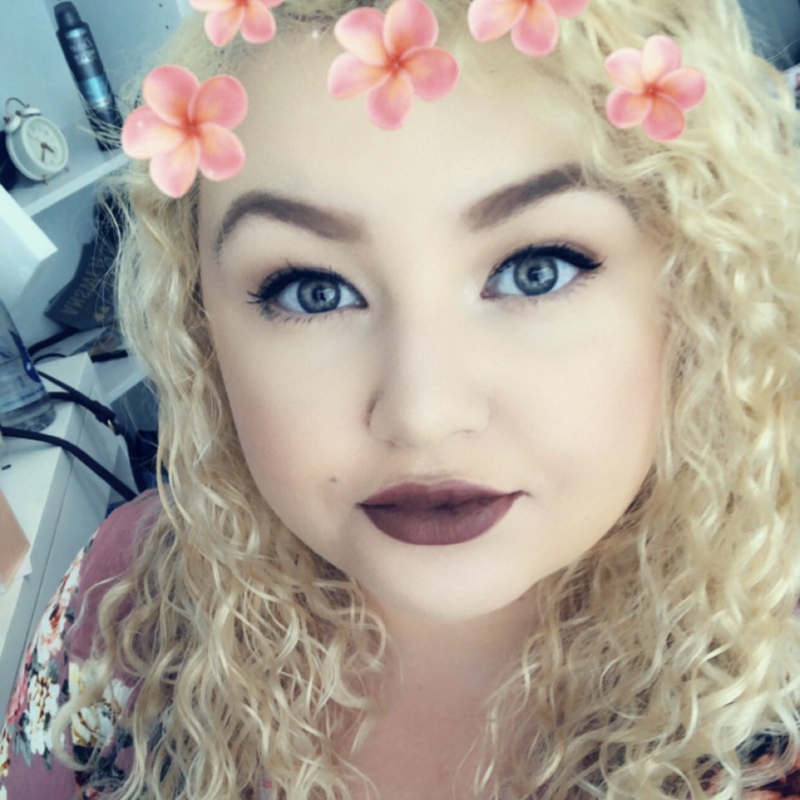 I sway towards non-matte lipsticks purely for the fear that my lips will suddenly dry up but that very rarely happens. I am genuinely in love with the look of these already. These lasted extremely long on my hands, as in it took me all day to get them off so on your eyes they will last most of the day if not all day through the summer. 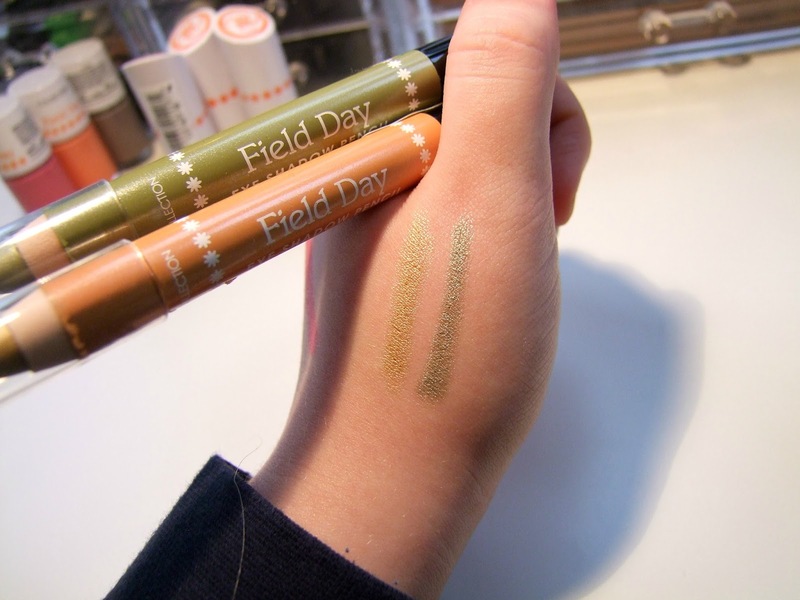 I have oily eye lids so an eye primer is a must with these otherwise they will crease. They have a slight shimmer to them but not overpowering that you would look like you've just applied glitter straight to your eyes.